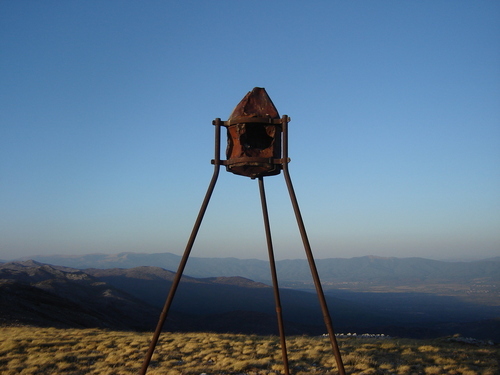 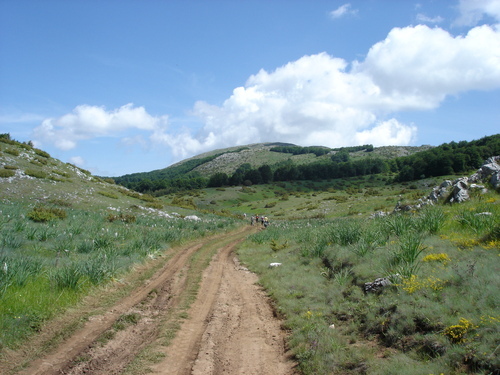 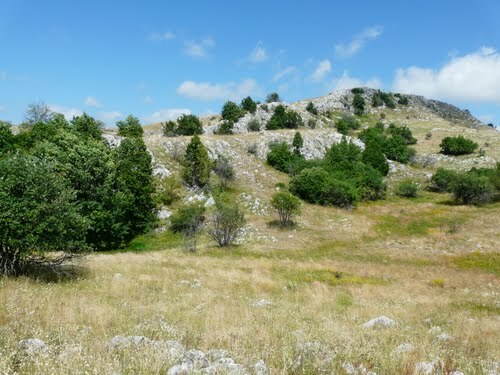 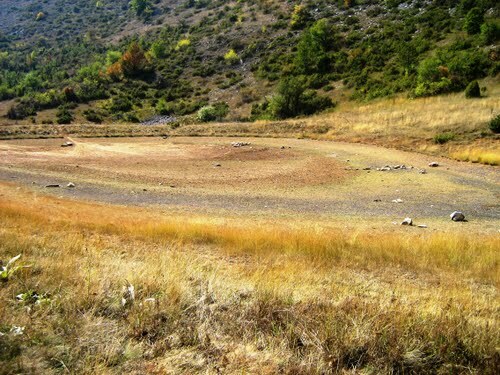 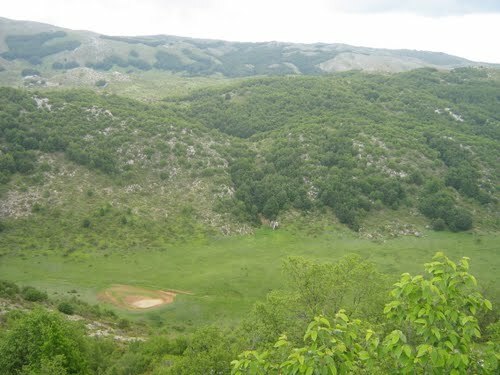 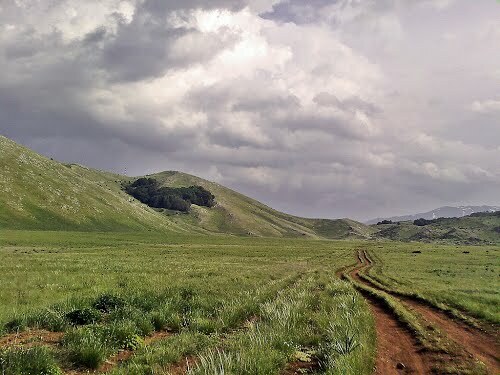 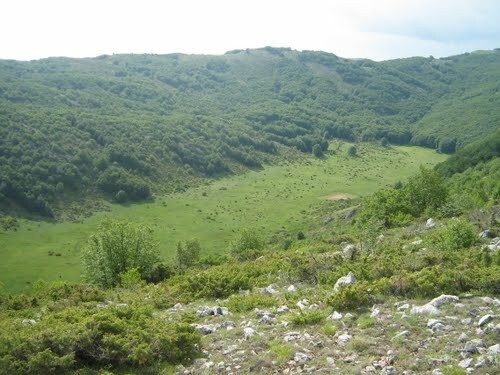 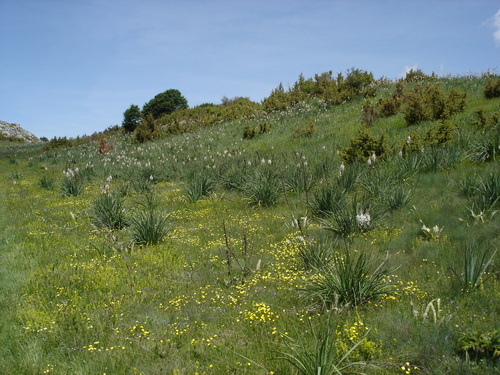 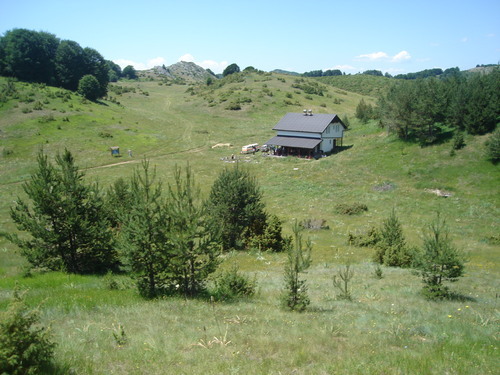 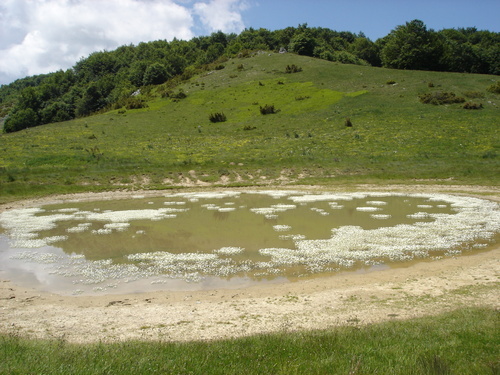 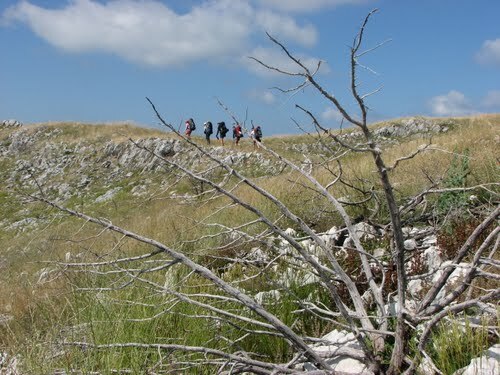 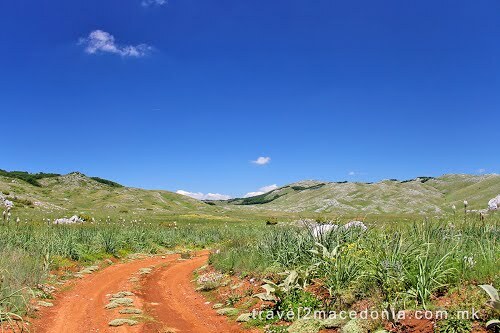 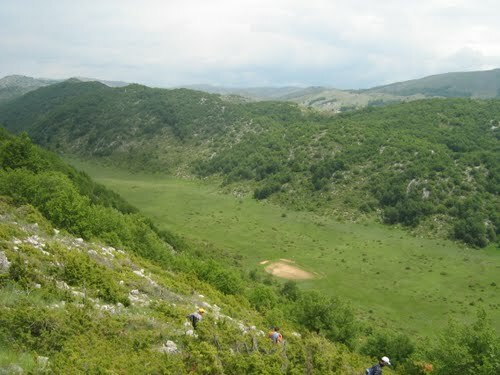 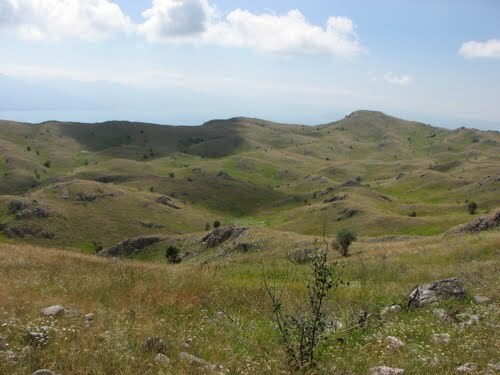 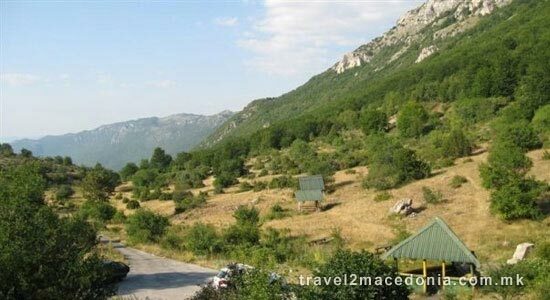 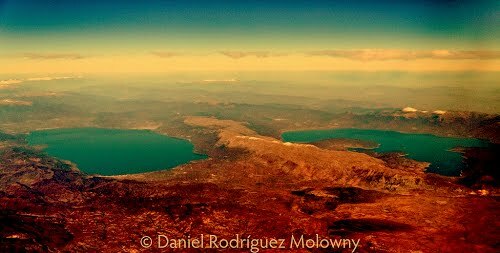 The National Park Galicica is located in the Ohrid-Prespa region, the most important tourist region in Macedonia. 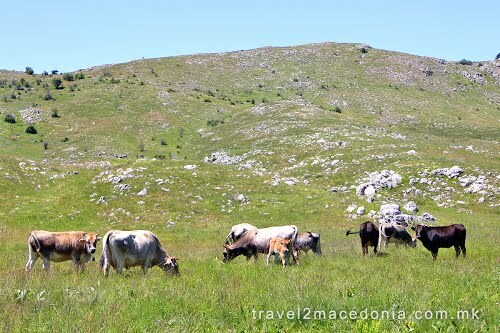 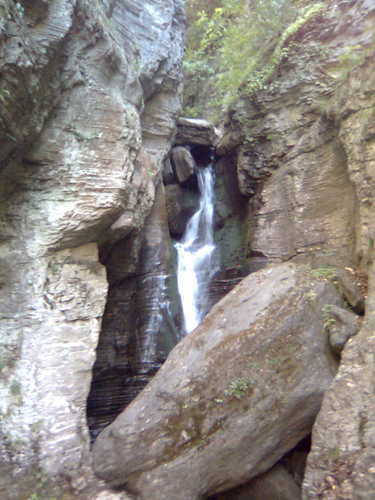 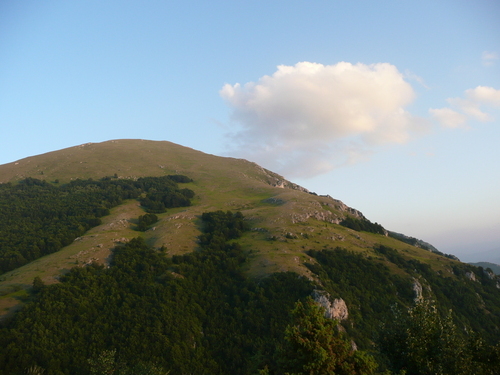 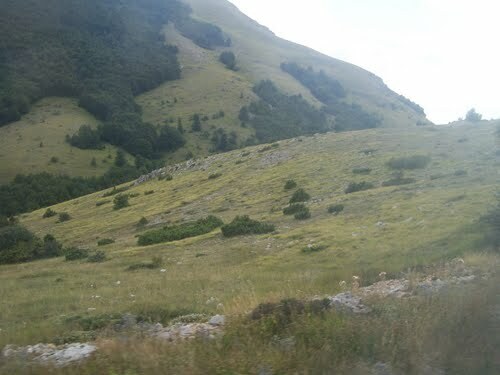 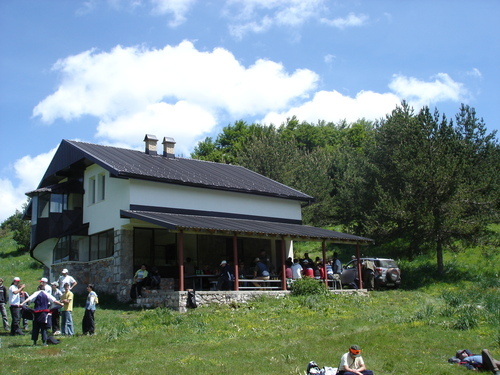 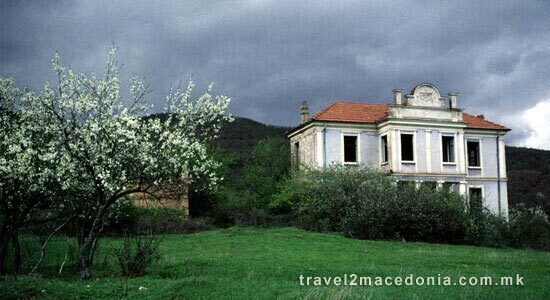 Besides the mountain Galicica, the park encompasses areas of the shores of both Ohrid & Prespa lakes. 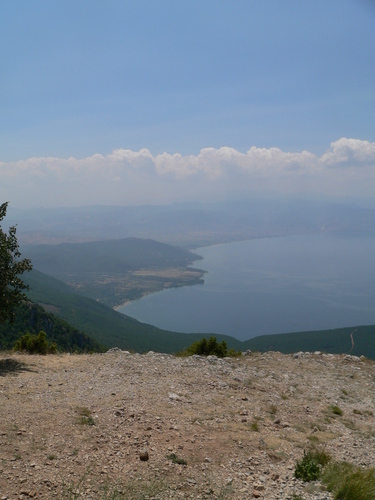 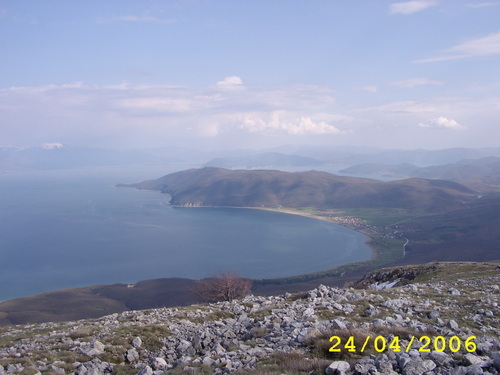 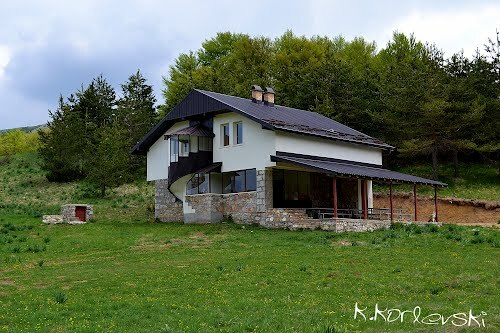 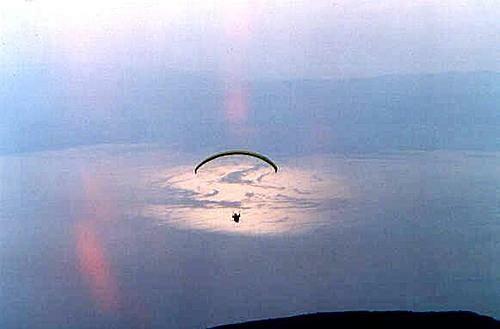 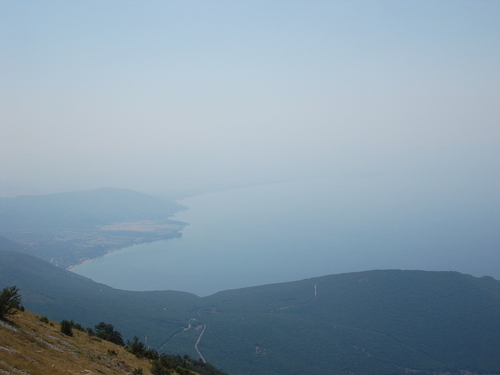 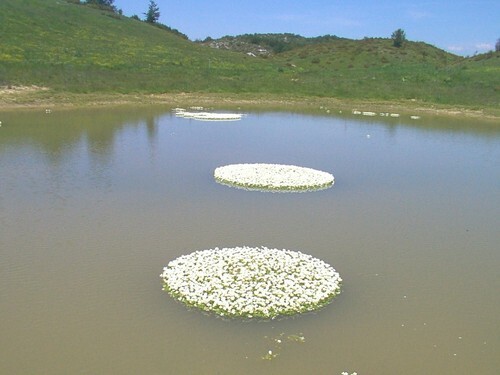 That is to say the shore line of the Prespa Lake from the location Sirhan near Oteševo and the border, extending to the west part of the lake, to the town Golem Grad, which is also included within the Galicica National Park. 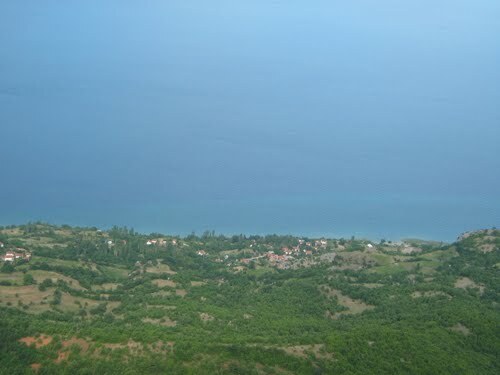 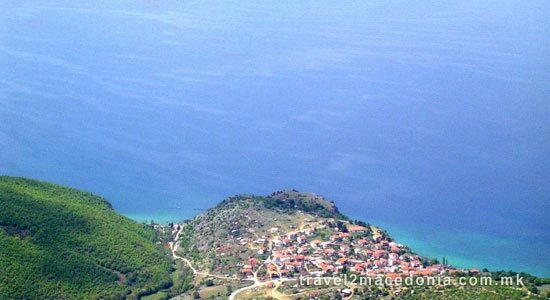 In the south from the island, to the Macedonian-Albanian border in the east corner of the Ohrid Lake and in the west from the Macedonian-Albanian border to the east coast of the Ohrid Lake, the border separates from the coast and goes to the mountain Galicica.